Roger and Abi Lowther inform us that Grace Harbor Church is the second Redeemer City to City church planted in Tokyo. Roger wrote and recorded the soundtrack for a short video on the church. From April to June Community Arts Tokyo will host its first Bach Festival to deepen relationships with musicians around the city and build exposure for the church. Pray for Roger, Abi and the planning and implementation of this festival. A recent issue of Mature Living magazine featured Aileen and focused on her 50+ years of service in the Middle East among the Bedouins and at Annoor Sanatorium. She asks prayer for the many Syrian patients who are sick, some bitter, all are confused and in need of comfort. Pray these patients come to know true comfort that only comes from God. Pray for each of our missionaries as they share in groups, classes, and one-on-one conversations this weekend at our WM Conference. Pray for hearts open to what God wants to do at Second in carrying His love and truth to those who have not yet heard. Pray for the speakers and for each participant to feel the warmth, love, and support of their Second family. Bill and Lauren Finnell and kids Abby and Will look forward to moving to Spain the first week in March to begin their ministry there. Pray as they prepare for the move; for sweet fellowship time with family and friends before they leave, and anticipation for how God will use them in Spain. Pray all goes well in the logistics of moving a family with small children and establishing a home in another culture. Pray for Sasha Flek as he moves into a full-time role at TaCesta church. Pray God will give Sasha, the elders, and the leadership team direction through this process. They are launching Missional Communities and ask prayer the church will not only grow in numbers, but in deepening relationships with Christ. 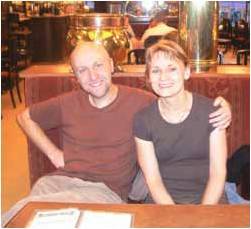 Pray Marek and Cori will be able to return to Prague as fully funded missionaries with TaCesta. 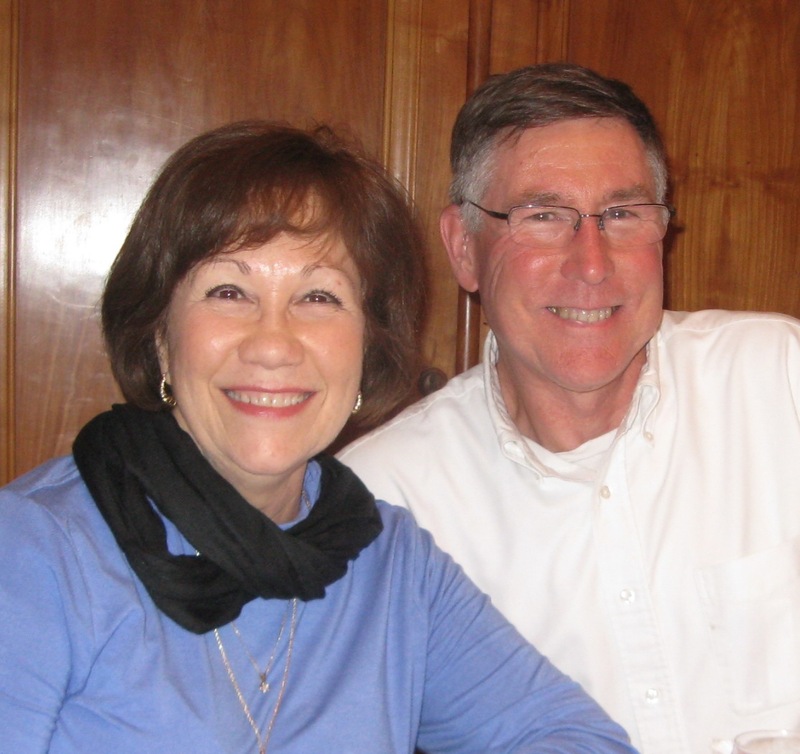 Pray for Bill and Bobbie Boggess in his role as TEAM France Leader, as he follows up on interested potential workers. Pray for the meeting with a French pastor about becoming pastor of the Guyancourt church, for a more suitable place to meet with space for Sunday school, possible fellowship meals, and storage for the piano, and for growth of their congregation. Pray for health, strength, and perseverance for the Boggesses. Karen is teaching academic writing this semester to third year students with better English. Pray she will know how to give them quality teaching and loving friendship, leading to opportunities to share the Gospel. Language learning continues to challenge Karen; pray for supernatural grasp of the sounds. For the past couple of years Jeff J has been laboring to get the Bible in text and audio and mobile apps to be made available in his closed country. The media team has a group ready to add a response element to curious seekers. The goal is that online conversations will lead to offline meetings where the gospel can be presented more clearly and powerfully. Pray for this courageous team and its effectiveness. Brian P is thankful for opportunities on three new campuses and that a law college has agreed to a language partnership with his team. Brian asks prayer for R, a Hindu convert, whose family is putting a lot of pressure on her and for F, an Iranian friend in prison and recently sentenced to another year under false charges. Nick and Amanda ask prayer for their family’s health as they have been plagued with illness. Pray for Nick to develop deeper relationships with some neighborhood guys he met. They are grateful for the Aussie family who has been there to support them, play with, shop with, and even babysit. Pray the girls will begin to feel more at home in their new environment and learning the language.